The association Bacrie was formed in 2007 from fans of history and archaeology. 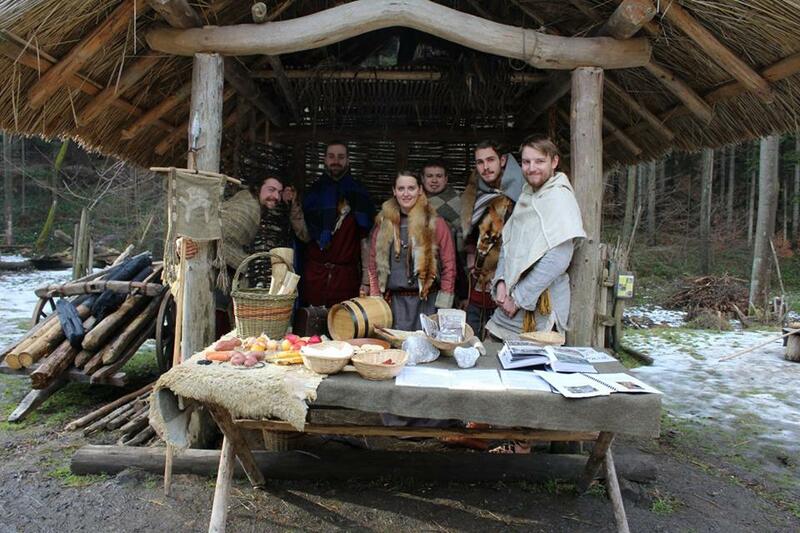 Its aim is to present and popularize prehistoric history on the territory of the Czech Republic. The association deals with the life and technology of hunters, first farmers, bronze metal smelters and first ethnic groups – Celts, Germans or Slavs. 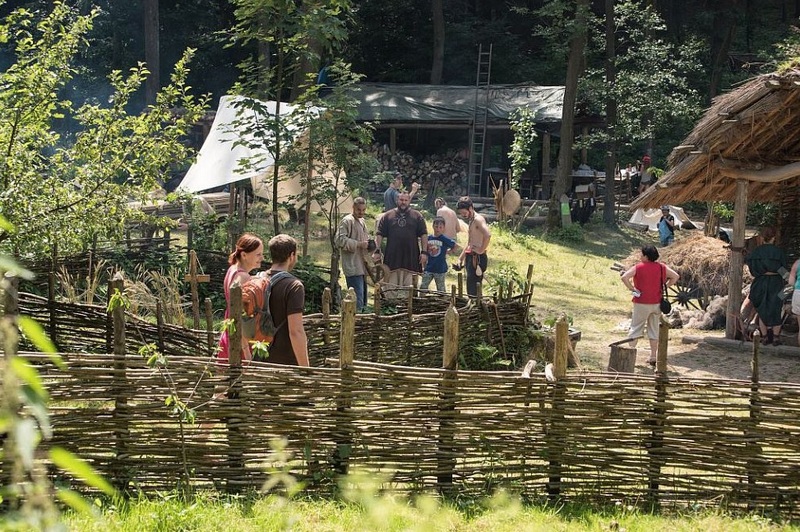 Bacrie is engaged in research activities and its main project is the building of the Prehistoric settlement Krivolik – archaeological open-air museum and an experimental archaeological center. Krivolik shows the development of human history, from the advent of modern man (Homo sapiens sapiens) (36,000 BC) up to the Early Middle Ages (900 AD). It goes about the main parts of our history – the culture of mammoth hunters, the transition to agriculture (Neolithic Revolution) and the beginning of metal processing. At the end of prehistory we have the first written report on our territory; we know the first names of the tribes and the rulers of some events. Archaeology brought us most knowledge about our ancestors life, what tools they used, how to cultivate their fields and much more. All theese things are here possible not only to see but also to practice. The long-term goal is the gradual return of the natural environment. The transformation of course involved more factors, but the main was clearly man. 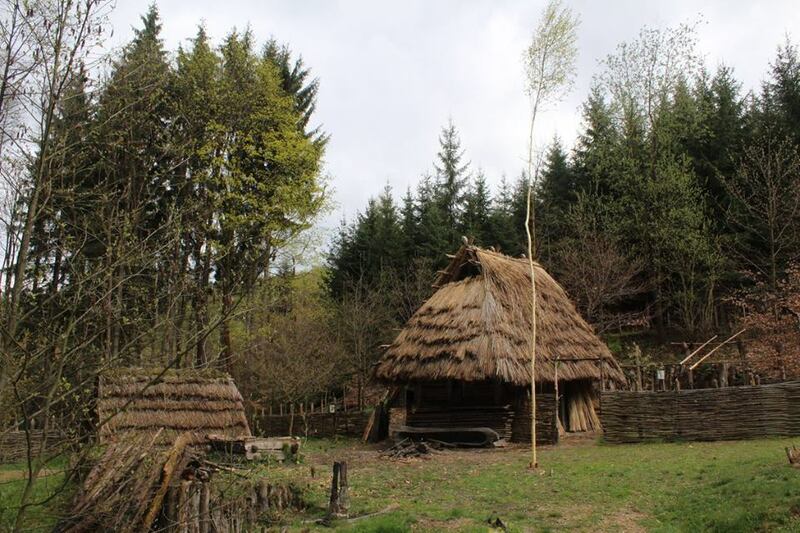 The Prehistoric settlement was started in 2007, when the first experiments were conducted with prehistoric agriculture and the processing of wood and leather. Why an experimentally archaeological centre? The answer is simple. Even when we want to verify the actual construction technology, we think there is more about our ancestors’ life. Building settlements will therefore be contemporary practices. The experimental work, however, does not stop after the settlement is ready. The settlements are used for teaching history on school excursions, presentation of the life of our ancestors, organizing adventure programs for children and teenagers in the spirit of "living history", organizing thematic seminars focused on reconstruction and development of handicrafts and finally verification of procedures and technology of our ancestors by means of experimental archaeology. There is a large annual event – Festival of Living Prehistory – organized by the occasion of Summer Solstice Celebration. Other traditional events are for example summer camps and technological seminars and other smaller events on various topics. At the public events Krivolik uses animated "stylish inhabitants" performing the life of our ancestors. Mr. David Maršálek graduated presentation of historical sciences at the University of Hradec Králové. He is the founder Bacrie Z.S. and the project open-air museum: Prehistoric settlement Křivolík. He is focusing on archaic technology, breeding primitive animal species and creating of prehistoric landscape.